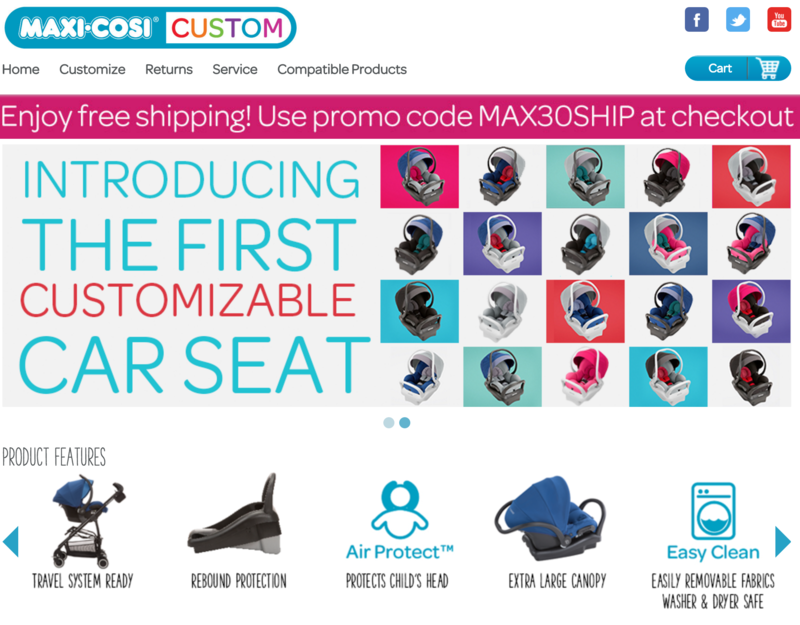 Maxi Cosi needed a unique online solution that would engage its customers and bring in new customers. They need something that would not hurt their retail distributors either. Thus, they came up with the idea to sell customized car seats similar to the Nike offerings online. This would engage new users and not compete with the standard offerings their retail distributors were selling. They needed this done for an affordable budget as they were not sure what the results would be, making this project very challenging from a technical stand point, in addition to the backend integrations required. 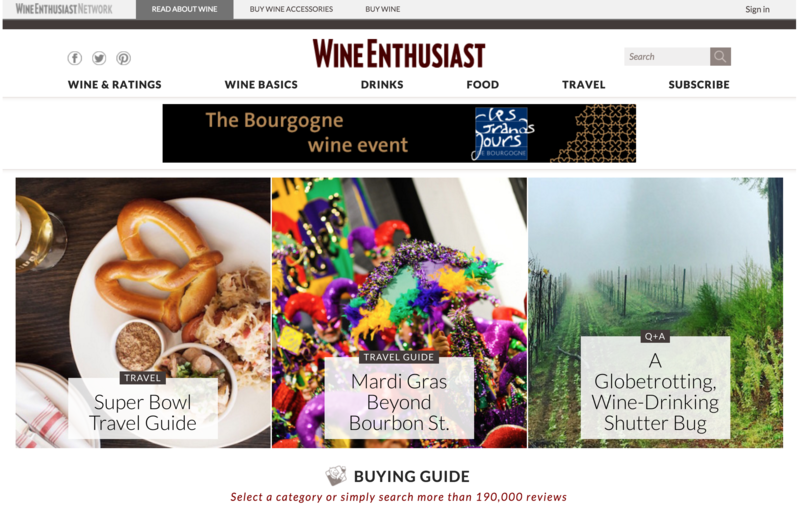 Wine Enthusiast had a major challenge in that they needed to implement a very complex WordPress website in a short amount of time and with limited resources. They needed a highly technical team that could not only build them a custom theme to the unique designs they required, but also implement the backend functionality as well. They had a massive database of reviews that needed to be integrated completely into the website so that it could finally be one unified experience. Yogibo needed a new eCommerce site that had a custom rooms feature that was also fluid responsive. 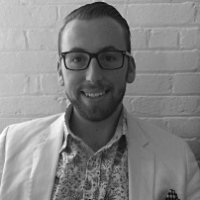 They need a solution that would bring them forward digitally and help them support their growing eCommerce needs. They also need to migrate all their data from an older Magento version to a new Magento installation in the process.